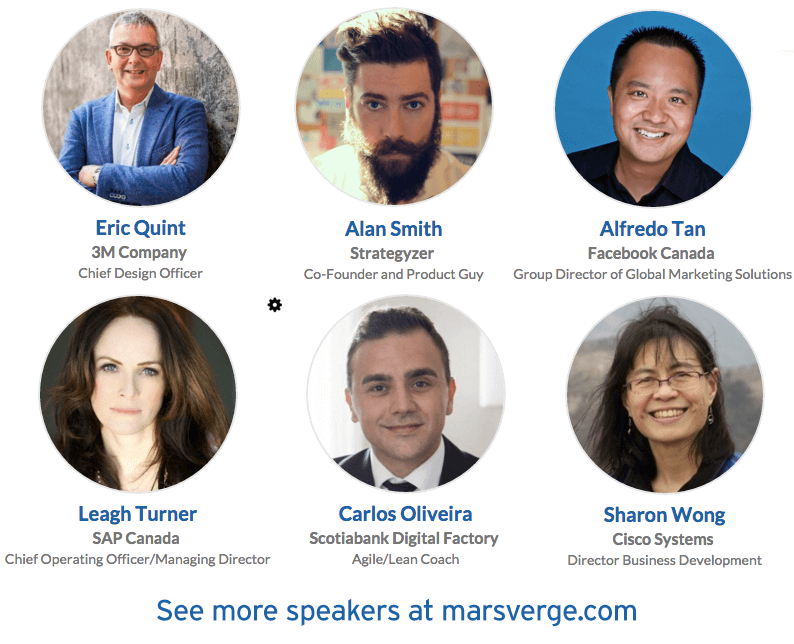 MaRS Verge, Toronto’s corporate innovation conference. Feb 29 – Mar 1, 2016. Are you an innovation leader? Learn why corporate leaders need to get comfortable with business model innovation and how it can work at your organization. MaRS Verge is a curated gathering of corporate innovation leaders who are ready to challenge the way they think with practical workshops, networking and new strategies to help corporates think like startups. Learn how to make innovation work at your organization. Spots are limited. Register today!